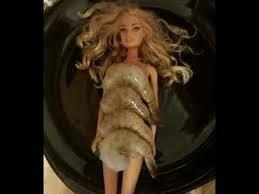 Subject: shrimps on the barbie! who just turned down one of the most prestigious and coveted u. s. ambassadorships to austrailia? why did potus offer it to that one? and what does that one even consider to be “the right step”?